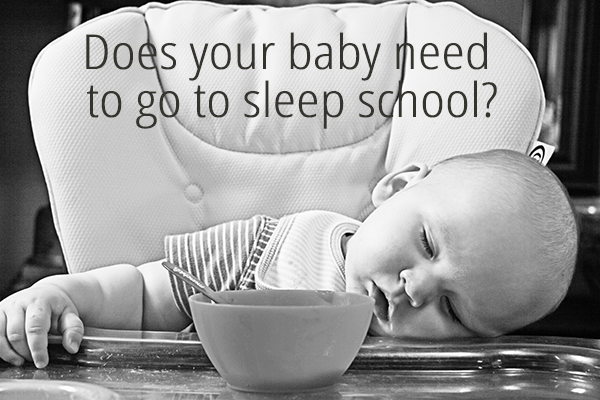 A sleep school is a place where you can take your baby to get help with either overnight sleep, naps, or both. Sleep school is often the last resort for a really tired mom who has tried everything else and doesn’t know where to go next. 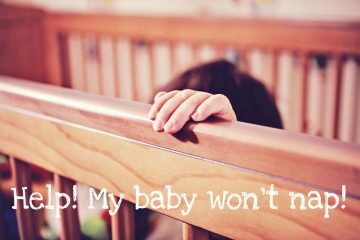 Contrary to popular opinion, a sleep school is not a place where you take your baby and let them ‘cry it out’ until they sleep. And while a lot of schools do use ‘cry it out’ and controlled crying methods, a lot do not. Sleep schools can be either live in, or day attendance. 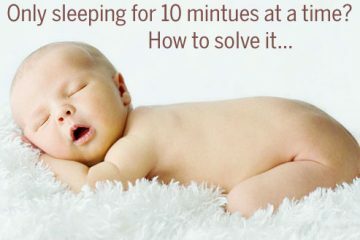 With a live in sleep school you will go and stay for usually 4-7 days (depending upon the school) and live at the centre. You are usually encouraged to stay there the whole time without leaving. Various services and learning opportunities are provided during the day and overnight. At day attendance schools you do just that, attend only during the day. At a day school you will do various courses with a variety of professionals and learn things such as settling techniques, intervention techniques, how to establish a routine and how to overcome common sleep problems. You will take your baby with you and as well as group learning sessions, there are usually one on one consultations available. Some public hospitals have sleep schools within mother baby units, and are free of charge (although also come with very long waiting periods). Some government run or funded community organisations run sleep schools, these are also usually free of charge (and again, come with very long waiting periods). Some public hospitals have sleep schools within mother baby units or run as a stand alone sleep school. They can still have long waiting lists, but not as long as in the public system. If you have private hospital insurance, sometimes all of your costs will be covered, and sometimes there is a small fee or gap to pay. Private organisations also run sleep schools. These could be run by midwifes, child care specialists, mothercraft nurses etc. There is no acreditation needed for sleep schools in most countries, so if you are looking for a school it is best to use one on the recommendation of another person. What methods does the school use? 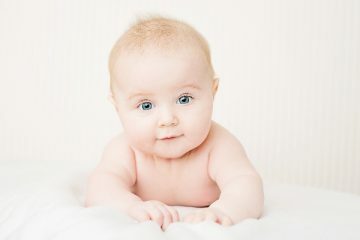 Do they use a ‘cry it out’ method, controlled crying, or more gentle methods? Choosing a method that you are comfortable with and that youa re going to be able to continue at home is very important. What qualifications do the staff have? (Beware of sleep schools that have unqualified staff, or staff with experience in lieu of qualifications). How many people does the centre take at one time, and how much one on one help will you be receiving? What are growth spurts and when do they happen?